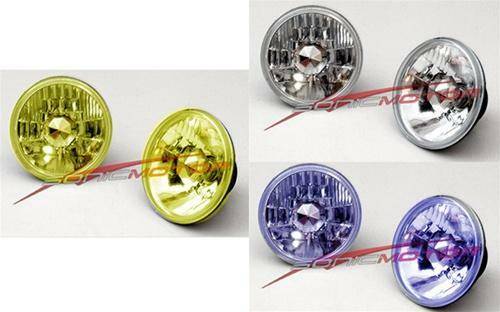 7” Round Euro Clear H4 Conversion Head lights. -Direct replacement for OEM H6024 Headlights. -Made in ISO 9001 facility to ensure highest quality.